If you haven’t been keeping up with the latest in tech, of recent, then you may not know that Realme and Xiaomi recently hiked the price for some of its popular smartphones to compensate for the depreciation in rupee value against the dollar, which has fallen since mid-2018 and has now settled around Rs 69-70 per dollar. Well, it certainly startled buyers as they expected other phone makers to follow suit but Asus has today taken a tough stand and revealed it will not hike the price of its ZenFone devices in India. Yes, the Taiwanese giant is looking to further the rivalry (with Xiaomi in the budget and OnePlus in the budget flagship segment) and has decided to bear the brunt of losses and not ramp up the price of its devices. At its peak, the rupee crisis had taken the value to Rs 74 per dollar, which affected Xiaomi and others resulting in the price hike. This is especially great news for prospective buyers who had been looking to buy a new smartphone. 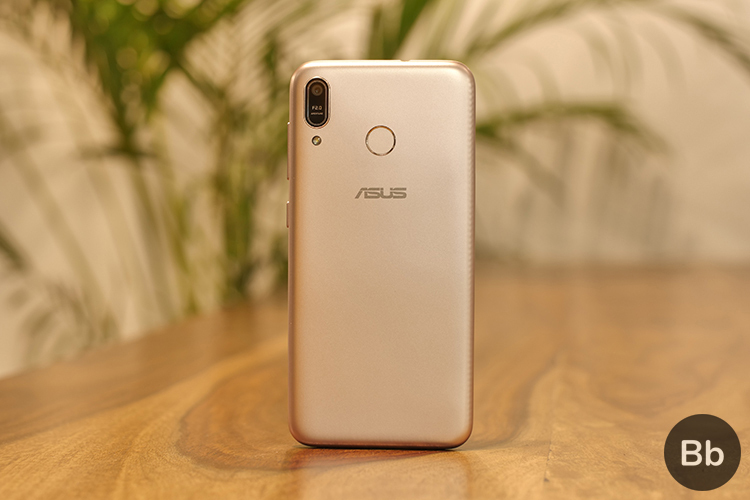 Asus has adopted a strategy different from Xiaomi, who has increased the price of its budget smartphones and Mi TVs while slashing the price of its popular Mi A2, and Redmi Note 5 Pro smartphones. 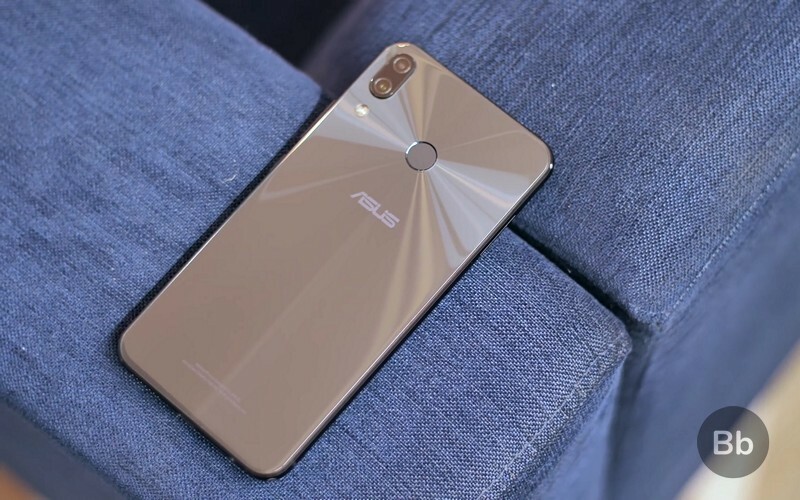 As for what this means for Asus fans, you can still buy your favorite Asus ZenFone devices, including the recently launched ZenFone Lite L1, ZenFone Max M1 and popular ZenFone 5Z, ZenFone Max Pro M1 at the price they’re currently selling for online or offline.